What were you thinking, with a band name like this? Fact is that we all have to live with it and enjoy what is on offer. 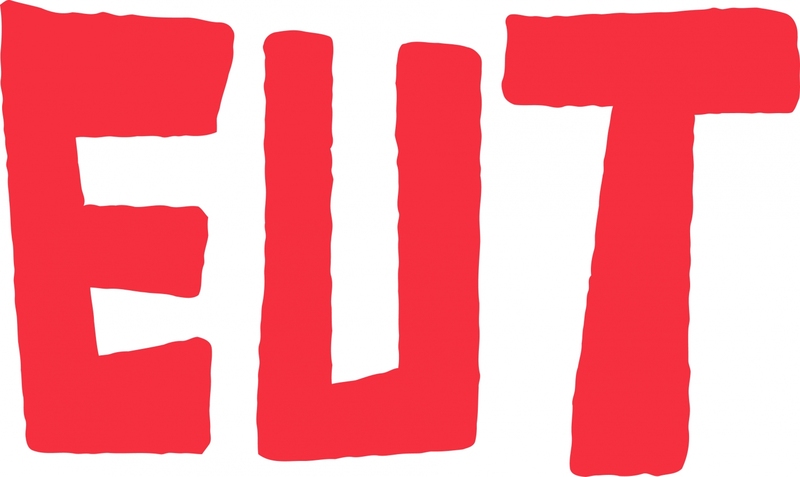 Eut is a name that came by over the circa past year fairly regularly. I just hadn't the time to check it out. Now the debut album is there, I have, so it's time to catch up. "Sometimes I wish I were dead and gone", are the first words Eut presents itself with in 'Look (Who Has Decided After All)'. Also the song containing the title of the album. Some opening statement alright. There are many days, weeks, months and years the thought never crosses my mind. Simply too much to enjoy. "I'm a fool in your eyes, I'm a fool for the vibes" continues the song. It's hard to follow the song here. Musically a wall of sound is built. A combination of a solid rhythm, electric guitars and keyboards and synthesizers. Together it makes up a fine song out to impress and conquer the listener. Mission accomplished here. 'Sour Times' changes the mood immediately. From A-ha synths with a pure pop feel with alternative singing is a small step in this universe. By now it is clear Eut is a band on a mission. What I'm hearing does not compare bad to Wolf Alice's first album at all. This band aims for an alternative rock audience without being afraid to go for a nice sounding chorus fans can sing along to, loudly. 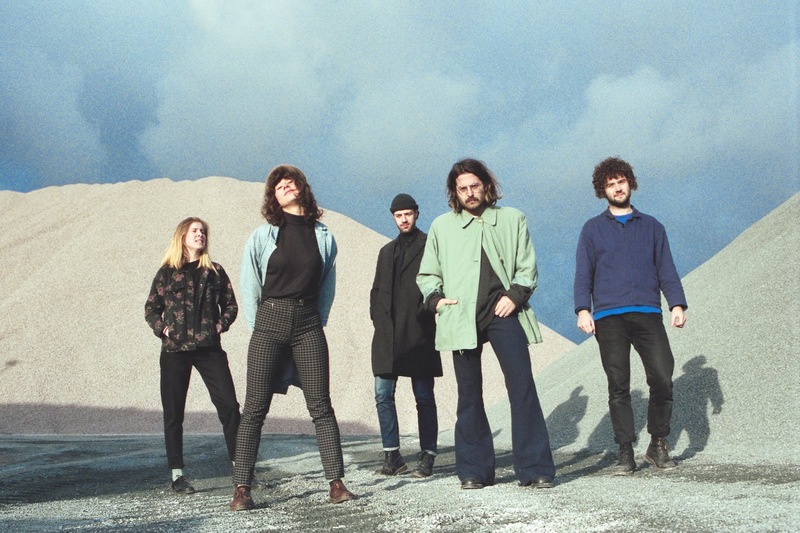 Eut is a band from Amsterdam and is around for its third year in 2018. Started at a local art school, the band stepwise gained more attention since 2017, working towards this first album. An album sounding like the amalgam of its members' favourite music. The praise is kept for the way the band incorporated these faves into a coherent sound. I find the way all these little melodies are incorporated into the whole have an addictive appeal to me. Something I want to hear again and again. Besides the fact I keep discovering other little things in the music again and again. Eut is able to play with elements from genres it likes. Hence more alternative rock mixes with pop, electronics with Lana del Rey. It all comes out as Eut. In front of this all Megan de Klerk shows many sides to her vocal capacities. From the seductive Lana voice to an alternative rocker or Alanis Morissette it all comes by on 'Eut'. Combined with the musical findings the band made to build up and flash out its songs, it becomes more and more clear while the album progresses Eut is not just any new band. It always is able to sound extremely alternative or indie while colouring between the lines at the same time. This makes for a potent mix, like I only found recently in Wolf Alice's second record and not the first, which was just nice. Eut is past just nice already. The only question remaining is, where will this stop?